¡Bienvenido a Doctor R. Johnson! 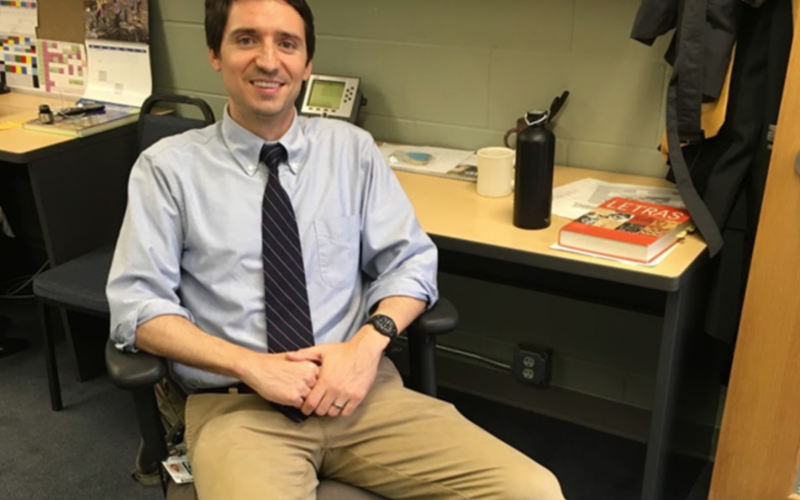 This fall, Dr. Ryan Johnson joins the Upper School’s Spanish Department, teaching Spanish 6 Honors and Spanish 3. Most recently, Dr. Johnson lived in South Carolina, teaching at Hilton Head Preparatory School for two years. Before that, he taught undergraduates for five years at the University of Virginia while working on his doctorate. Dr. Johnson first heard about Pingry from his wife, Dr. Johnson. 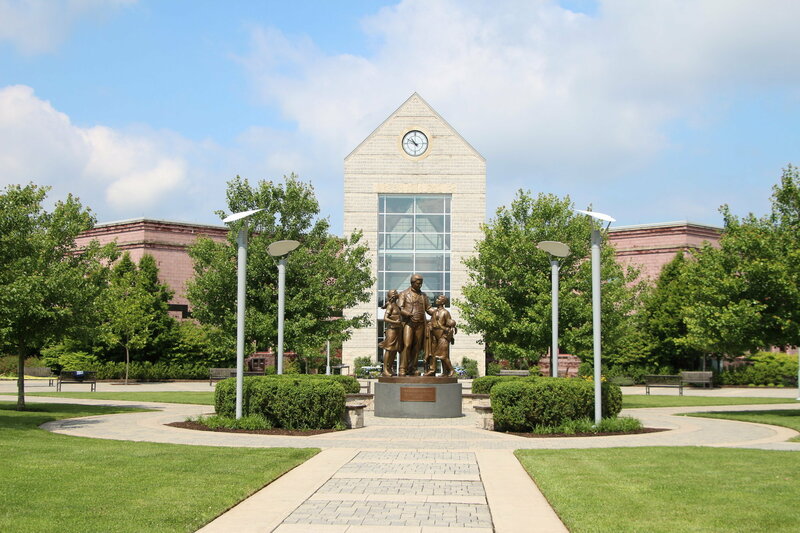 While talking to friends who lived in New Jersey, he learned about Pingry and its “amazing reputation.” Originally from Pennsylvania, Dr. Johnson also decided that it would be nice to live near his family. Regarding the origins of his passion for teaching Spanish, Dr. Johnson says that he first started taking Spanish in middle school and continued studying it through high school. At the time, he realized he loved learning the language and culture, and knew he wanted to keep studying Spanish in college, even if it wasn’t his major. The more Spanish classes he took, though, the more he wanted to continue learning not only the Spanish language, but the history and culture of Spanish-speaking countries. After graduating, Dr. Johnson worked in Santiago, Chile teaching English and living with a host family for a year. He then further fulfilled his love for learning Spanish by studying Spanish Literature in graduate school. While in college, Dr. Johnson was inspired by his professors and recognized that he wanted to teach as well. He had tutored in high school and college and found that his naturally patient character suited his role as a teacher. In terms of his goals for this year, Dr. Johnson hopes to make the material he teaches as engaging as possible to create enthusiasm among his students. Because Spanish 3 and 6 Honors are also new classes for him, he will strive to get a sense of the curriculum by finding what the previous level has learned and the next level’s expectations. Essentially, Dr. Johnson hopes to effectively transition students to their next level of Spanish learning. In his free time, Dr. Johnson loves to read, run, and hike. He generally likes to be outside, and really appreciates the vast number of hiking trails that can be found throughout New Jersey, especially near Basking Ridge.